Huami, a Chinese wearable brand has officially launched two of its fitness tracking smartwatches in the Indian market, marking its entry with the Amazfit lineup here. The Amazfit Bip and Amazfit Stratos are officially launched, and will be exclusively sold on Flipkart. 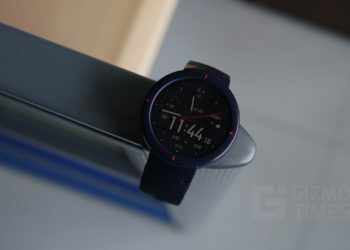 The Huami Amazfit Bip comes with a 1.28-inch screen and has a 2.5D glass Gorilla Glass 3 over it, and it comes with the rectangular watchface. 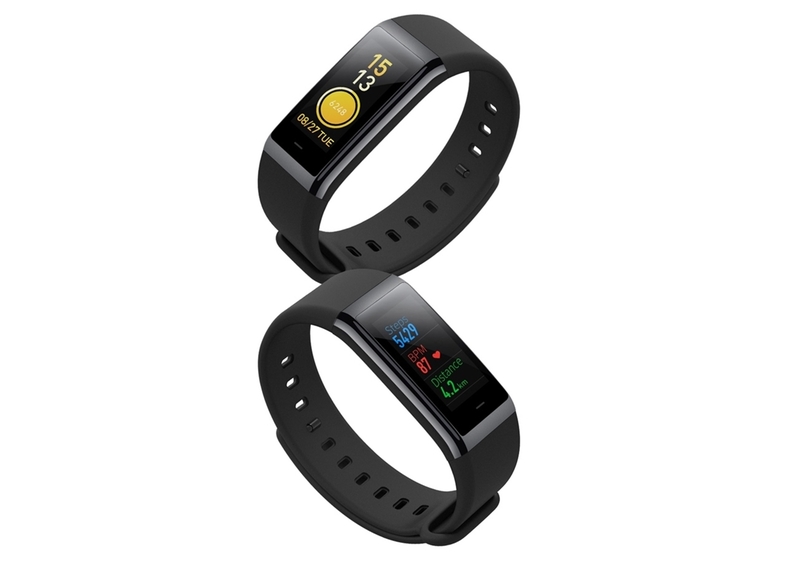 The sensors included in the Amazfit Bip are PPG heart rate sensor, triaxial accelerator sensor, geomagnetic sensor, and air pressure sensor. There is in-built GPS given in the watch and still, the Bip is ultralight, weighing 32 grams with the watch band. 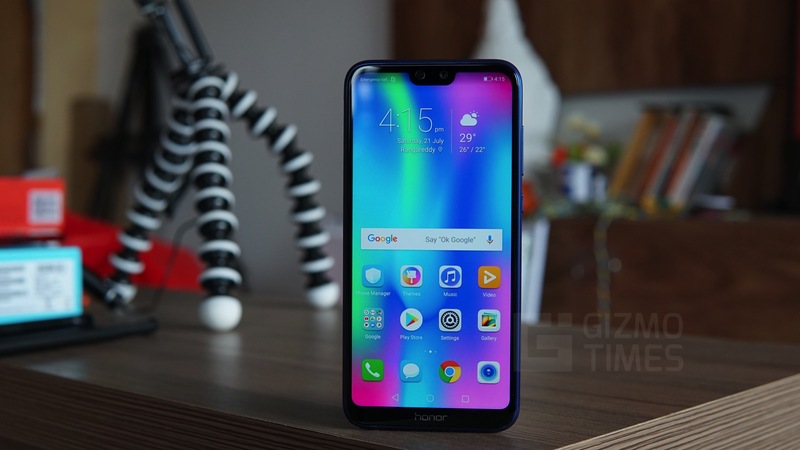 The 190 gram Li-Polymer battery given in the Amazfit Bip is touted to give about 45 days of battery life and the standby time is said to be of four months. The watch would connect through its Bluetooth 4.0 LE connectivity with the Mi Fit 3.0 app. There is IP68 certification for the water and dust resistance. The Huami Amazfit Stratos is a rather advanced watch that does more on the fitness tracking side, and it has a 1.34-inch color screen display with the 300 x 320 pixels screen resolution, and the 2.5D Corning Gorilla Glass covering. The Stratos has a ceramic bezel and 5ATM water resistance. There are over 13 different sports modes including run, walk, cycling, pool swim, soccer, elliptical trainer, climb, trail run, triathlon, and tennis. 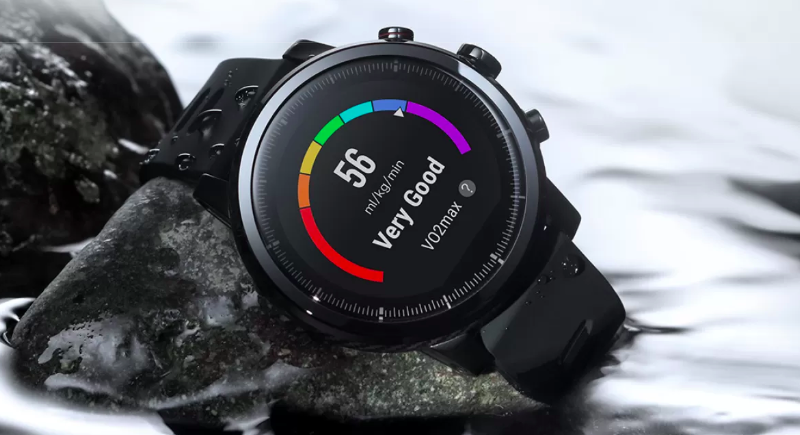 The watch features VO2Max fitness level analysis keeping a track of the training effect on the body, the recovery time and the training load. The Amazfit Stratos has a 5-day battery life and while the GPS is turned on always, it would be giving about 35 hours of battery life. The Amazfit Stratos has onboard music storage and thus, if you have a bluetooth headset, you can connect that with the watch to listen to the music. It connects to smartphones through the Amazfit Watch App 2.0. On Flipkart where the watches are being exclusively sold, the Amazfit Bip is priced at Rs. 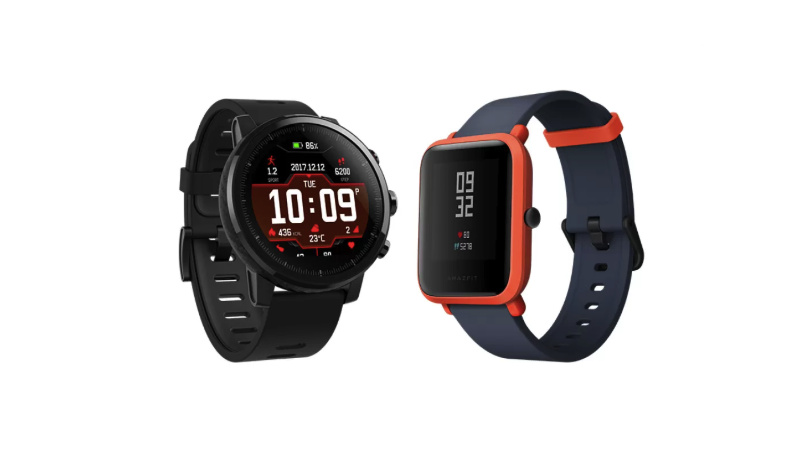 5499 and the Amazfit Stratos is listed for Rs. 15999.